Awake & Moving: The Visually Ethereal Ballet of Martial Arts (Part 2). 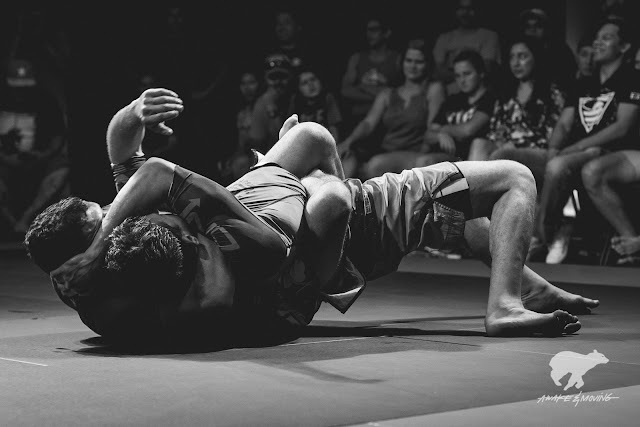 The Visually Ethereal Ballet of Martial Arts (Part 2). 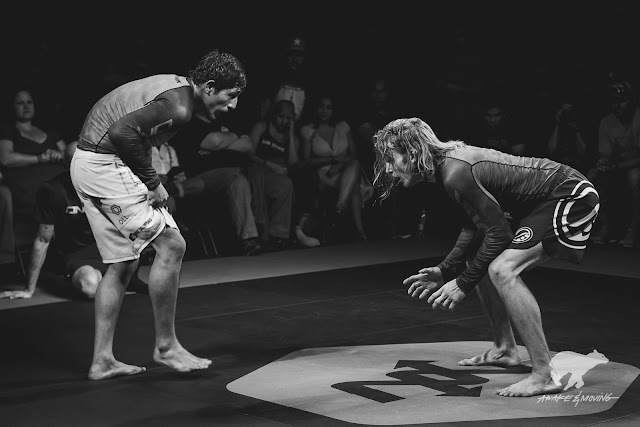 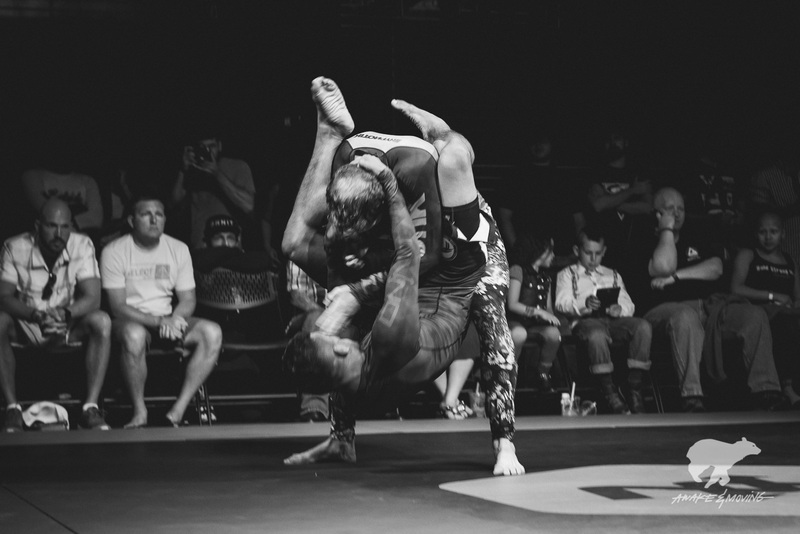 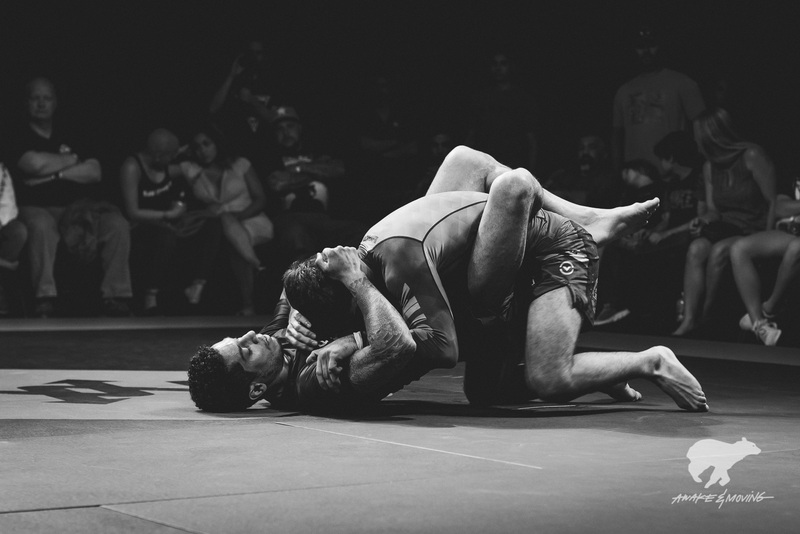 I posted some photos from the Onnit Invitational 4 earlier this week. 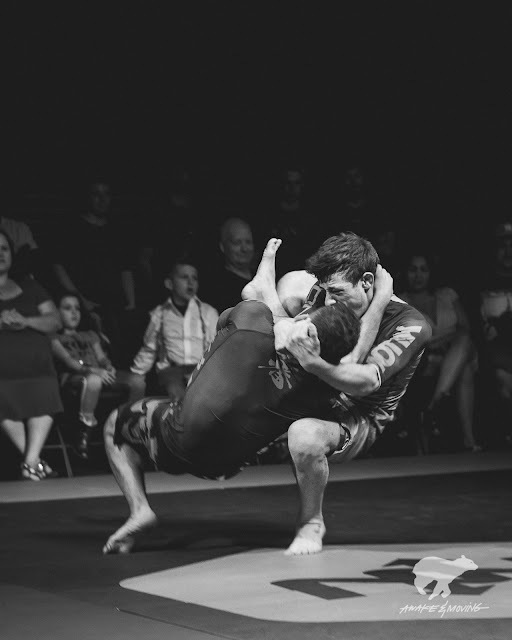 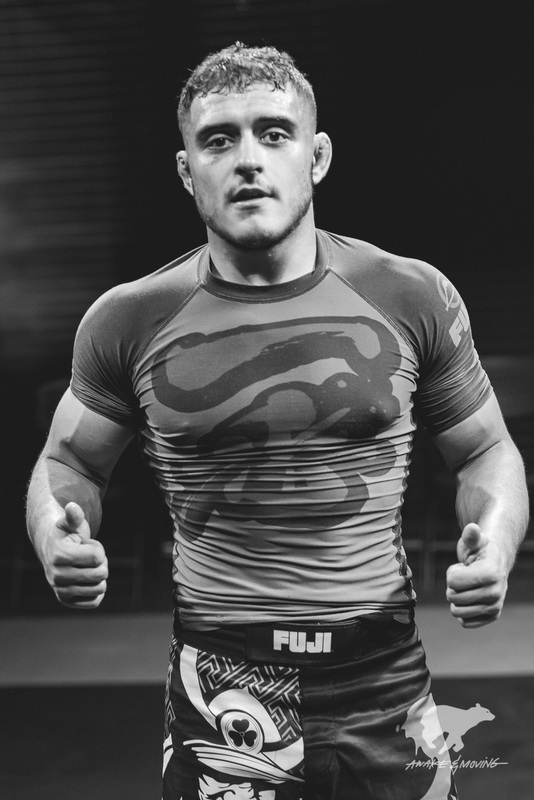 For the second set, I wanted to highlight the more artistic side of jiu jitsu. 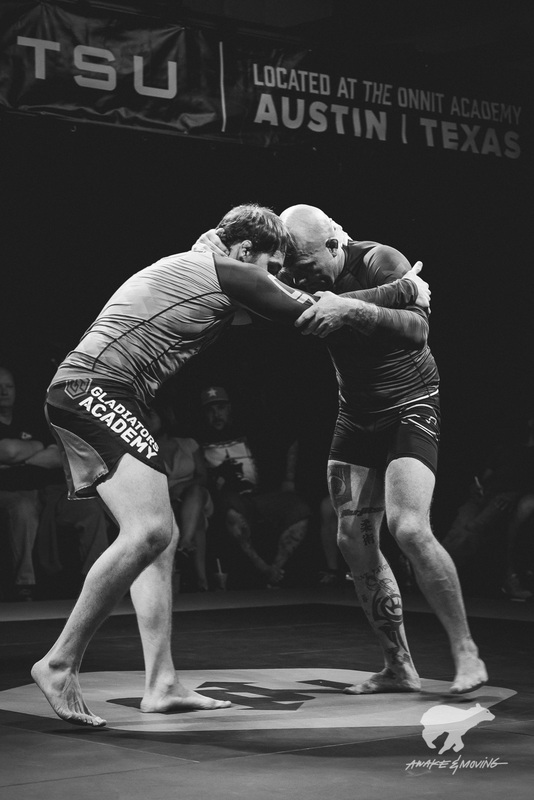 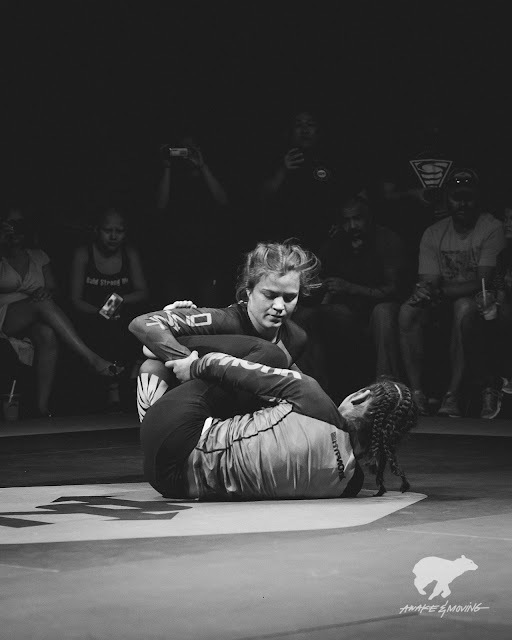 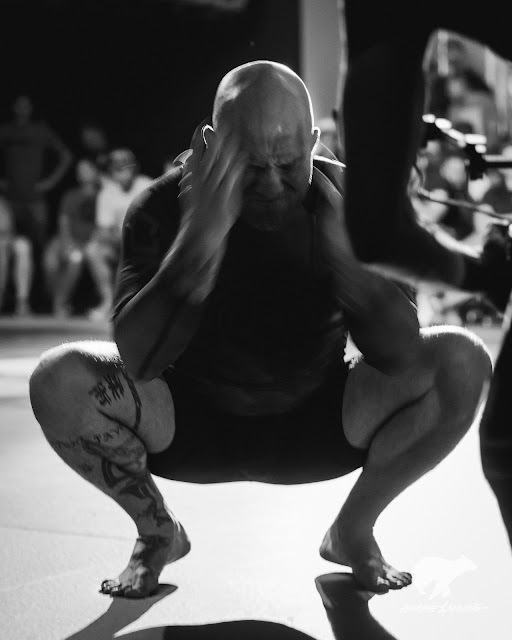 With the help of some amazing lighting at 10th Planet Austin, I was able to make some killer images highlighting the emotion, dexterity, and ambiguity of the Brazilian martial art. 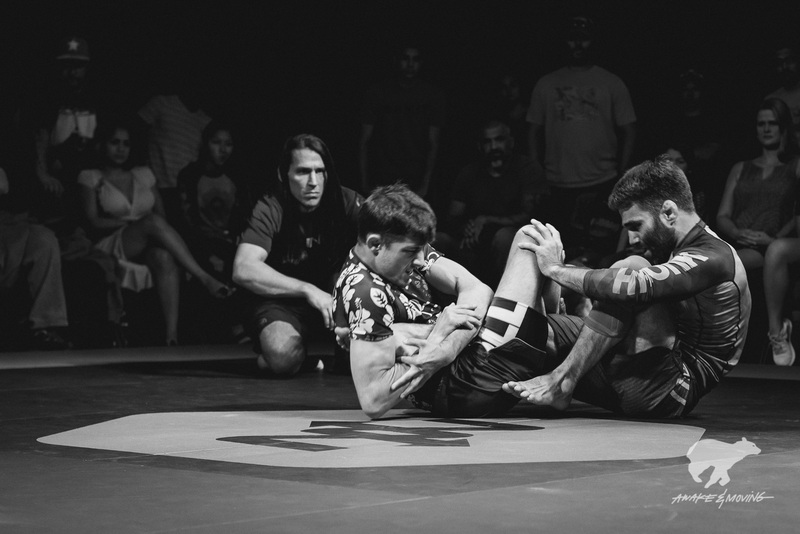 In making photographs at this event, I wanted to take several moments in between snapping the action to capture the human-chess essence of the martial art--not just what was happening. 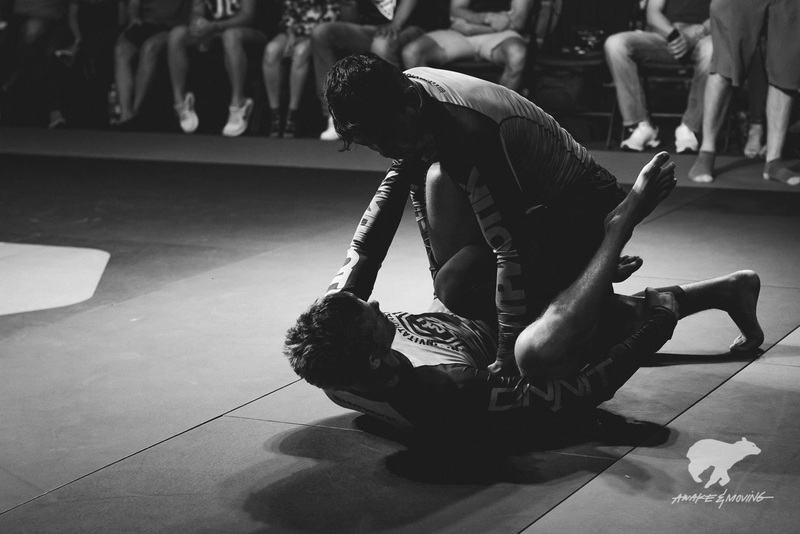 This was like a ballet inside my head; peering through my viewfinder, watching shadows and lights play with the individuals on the mat and doing my best to be selective with the shutter. Below are some of my favorites from the tournament, in timeless black and white.